All the women that worked so hard to make this film happen, believe that the movie is something truly unique and special as it transcends boundaries of what are typical rules known in the movie industry. Storytelling is a gift, and making stories for the big screen is the product of talent, hard work and a lifetime of experiences. 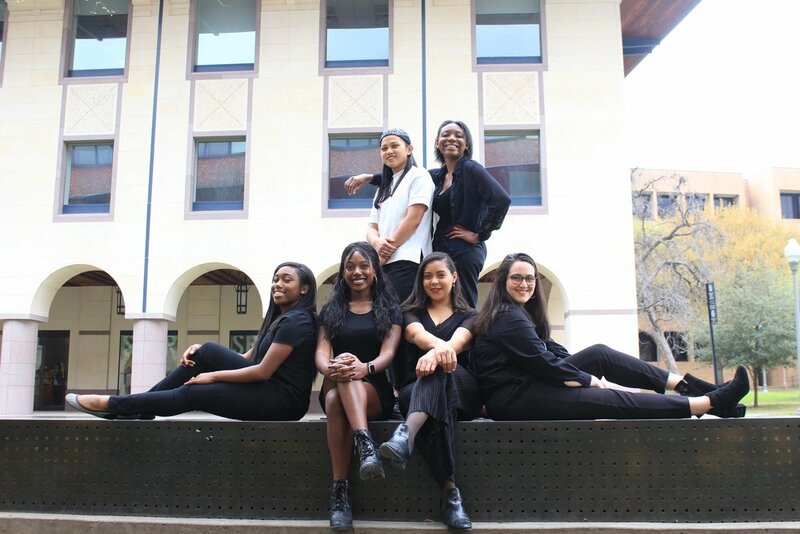 “Epilogue” is the story that Radio Television and Film seniors Eboni Ezra Ellinger and Jordan Auzenne chose to tell in a short film for the University of Texas at Austin undergraduate film thesis. Jordan Auzenne and Eboni Ellinger, women producer and director duo, redefine the standards of creating a film that fits within society’s expectations. The two girls work attentively actively paying attention to detail and fill the movie with symbolism. Film is not very accommodating to black women, and UT represents the best and the worst of the film industry as a whole. Even though UT provides students with resources, education and professional exposure, the environment can still feel discouraging.The majority of award winning films are created, produced and directed by white people, disproportionate to the general population. To combat this issue Auzenne and Ellinger agreed to prioritize diverse talent in their filmmaking. 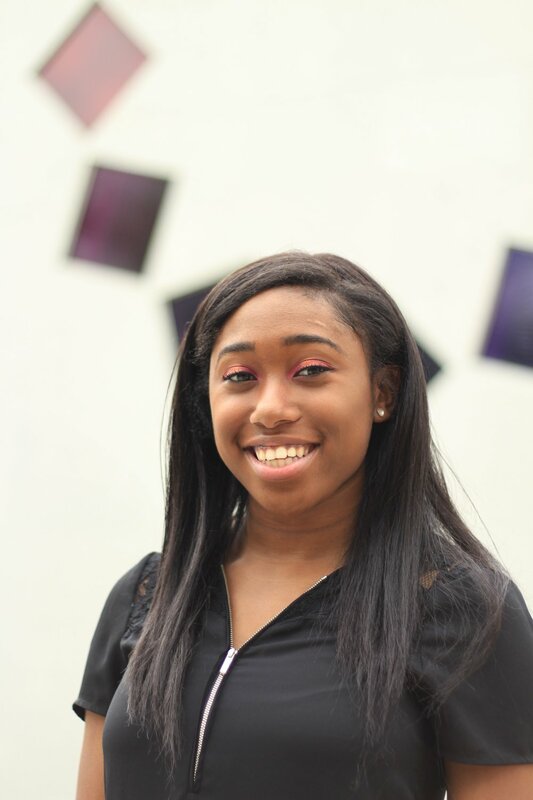 Mattison Gotcher believes that the movie is very relatable, sometimes daughters can get caught up in this dilemma where they end up doing what their fathers want them to do-rather than what they actually want to do themselves. Nakia Archer, assistant director, admires the films particular style. She emphasized that everything had to be representative of the 90s. Archer explained that this was a challenge the cast had to overcome, as sometimes something as specific as a car parked along the street could ruin one shot. 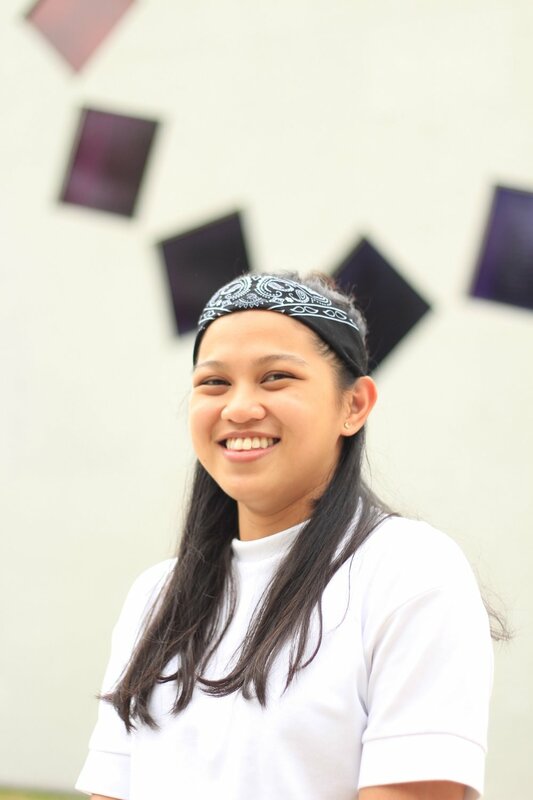 Rajinee Buquing, camera assistant, believes that the film really romanticizes the idea of having one person do everything for us. The film accomplishes this through perpetuating this dynamic between a father and daughter. Melanie Vicente, line producer, thinks that the father-daughter role is perhaps the most profound aspect about the movie, as the relationships emotional rawness is prominent in all the scenes they shared together. Jordan Auzenne, the producer, emphasizes the fact that this film is also the first black story to be chosen for the school’s film short story. Eboni ‘Erza’ Ellinger, director, admires the incorporation of purple colors the Ellsworth Kelly building reflects in the backdrop for the crew’s portraits. Ellinger remarks that the film itself includes a variety of purple and yellow hues for its color scheme. 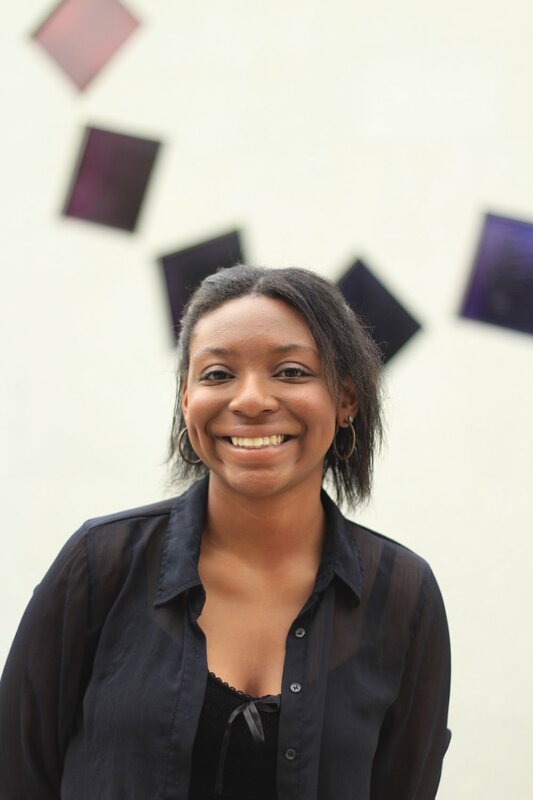 Auzenne was focused on having a diverse crew and specifically incorporating more black women in the project. “I was very meticulous about asking women to be a part of the project as soon as possible” Auzenne says. Ellinger and Auzenne have worked tirelessly to create a film that would not only reflect well on the university and their own careers, but also for black women in film everywhere. Shot in February, the film will enter the festival circuit and the public hands, leaving the “Epilogue” team with some decisions to make. “One of the hardest parts of this is ‘do we emphasize the fact that this film opened doors for women of color?’ or ‘do we keep a universal message?’. 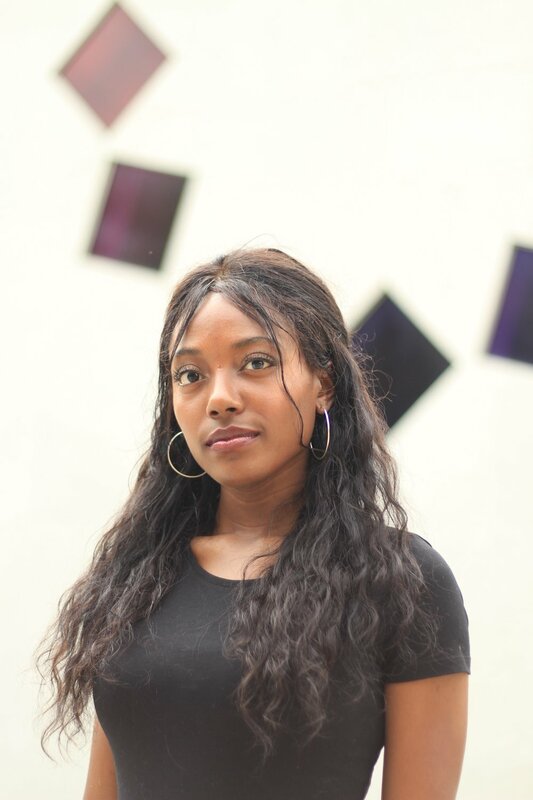 Because ultimately we want resources for the people who worked on the project and I don’t want to turn donors or contributors away but we do want to pull the right people in and use this film to encourage other black girls to share their story,” Auzenne says. “Epilogue” will have a screening on campus at Hogg Auditorium on May 17.